Yes, it’s that time of year again! It’s SHOWTIME! 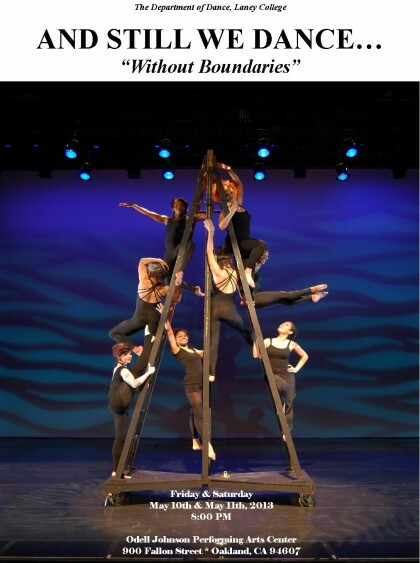 The Laney College Department of Dance is proud to announce it’s annual Spring Recital Concert, which highlights 13 classes and features more than 90 hard working, committed students who, eat… breathe… and live for dance. Please come out and support the many rehearsal hours both our faculty and students have given to make this the best recital concert yet!